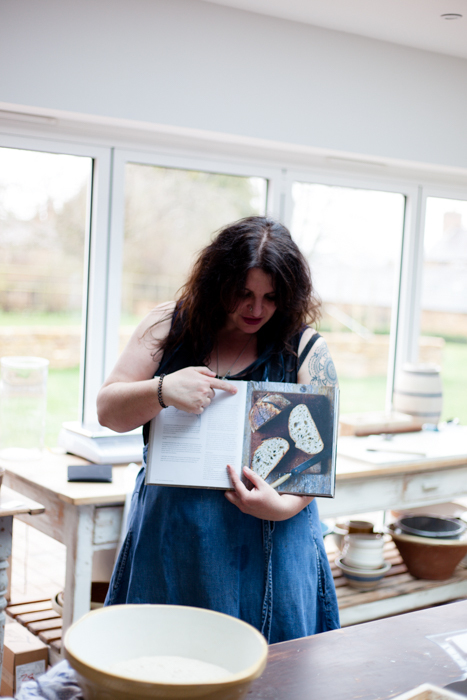 As part of the book The Sourdough School I included the loaf schedule and record forms. Many of my students find it frustrating when they get good results one day and not another. 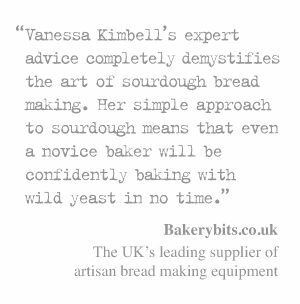 However, when they ask me why their loaf hasn’t turned out the way they want they cannot remember the essential details that might help me suggest where they are going wrong, details that are especially crucial if they are baking just once a week. To avoid this, I recommend keeping a record of each bake. 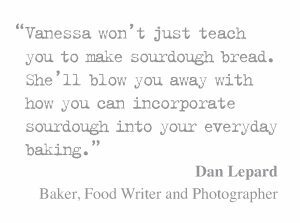 It helps to build up a pattern, which in turn helps you to understand how your sourdough behaves. 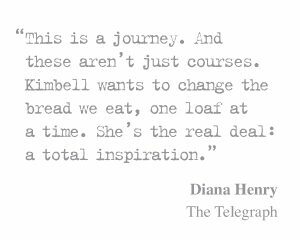 Factors such as the kind of flour you use, the ambient temperature on the day and the length of each stage all affect the final loaf. The loaf record form and schedule has been designed to help you plan and capture the details of your baking. As your notes accumulate, they will give you the information needed to identify and analyse anything not going according to plan, or capture the tiny details that means you can repeat your ‘best loaf ever. 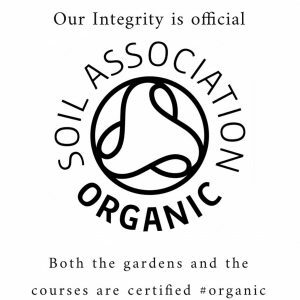 Please down load from links below. 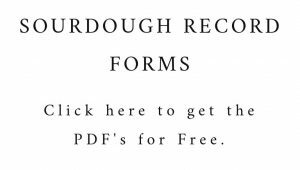 Share the post "Sourdough Loaf Record Forms"